The very core of what we do is in helping patients get better or heal faster at home. 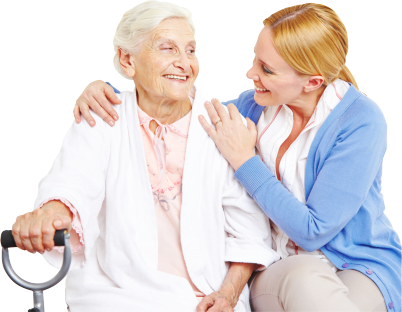 If you believe that staying at home is the best choice for yourself or your loved one, Comprehensive Home Care LLC will support your decision by providing the best possible care within the safety and comfort of your very own residence. Health management programs as prescribed by the physician; caregiving will be supervised by a Registered Nurse. One-on-one care by a nurse for specified hours in a day, live in care or with intermittent visits. Short-term relief for family members/caregivers while one of our nurses takes over the caregiving tasks. Emotional Support and Companionship for the client. Assistance with filing for claims to avail of benefits with your insurance provider. Begin with our home health services soon. Call 414-585-0083 to speak with a friendly care coordinator from Comprehensive Home Care LLC.